Teachers attend the GWSI to refresh, re-inspire and expand their teaching skills and to learn about the Suzuki approach. Teachers participating in the Teacher Development Program must be at least 17 years of age, have a high school diploma and be an active member of the SAA. Teachers may enroll as a course participant or an auditor. To qualify as a participant, an individual must pass an audition submitted to the SAA. Participants who successfully complete a course will have their training registered with the SAA. For Auditors, an audition is not required, nor will their training be registered with the SAA. The Foundation Course (Every Child Can!©) is a 6 hour introduction to Dr. Suzuki’s philosophy and its application to Suzuki education. It provides an inspiring, in-depth look at the Suzuki approach to teaching and learning and is open to both parents and teachers. There is no pre-requisite and no instrument required. Violin Book 1, Cello Book 1: 28-hour courses plus 15 hours of student lesson observation. The Foundation Course, Every Child Can!©, is a pre-requisite for the Book 1 courses. 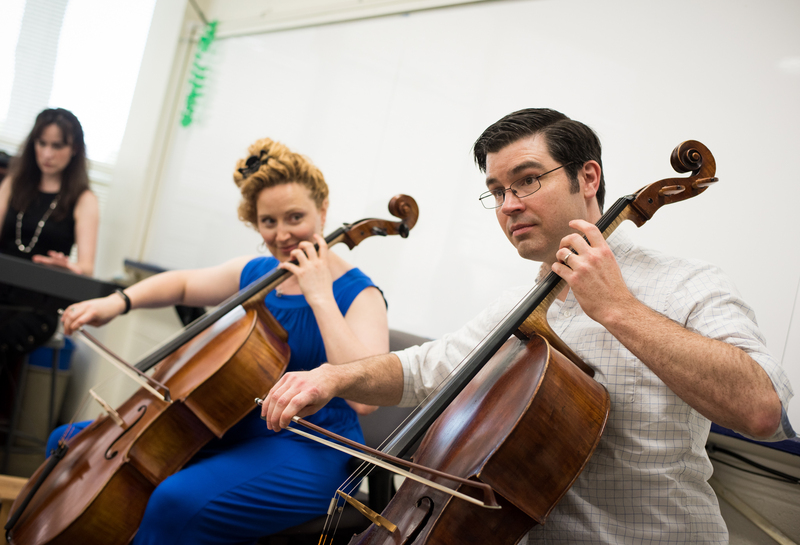 Teachers may register for the Foundation Course in addition to Violin Book 1 or Cello Book 1. Violin Book 2, Violin Book 4: 15-hour courses plus 8 hours of student lesson observation. Note: Unit Courses Book 1-3 should be completed consecutively and in order. Unit Courses for Books 4 and up may be completed in any order once Books 1-3 are complete. The 2019 Enrichment Course, “Forging an Alliance with Parents”, is designed for parents and teachers. As the adults in the Suzuki Triangle, parents and teachers work together to help children learn. This workshop presents ways that teachers can forge an alliance with parents, including listening and responding to parent concerns, helping parents develop the physical skills they will need for practicing, preparing them to manage the emotional challenges of practicing, educating them about useful expectations, and creating a structure that allows everyone in the Triangle to thrive. Each participant in the Suzuki Institute may enroll in the Every Child Can!© course and one violin or cello training course. 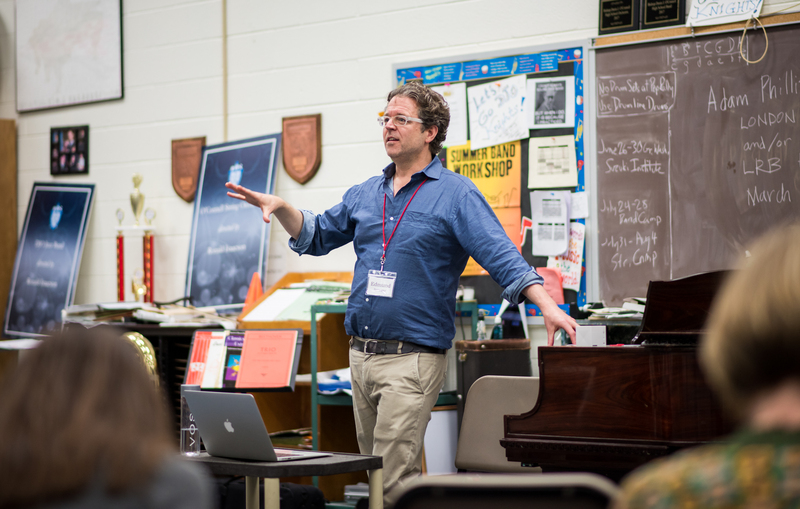 Participants (other than auditors) in Teacher Development Program Unit courses are required to become an active SAA member and to complete and submit a DVD audition to the Suzuki Association of the Americas (SAA). 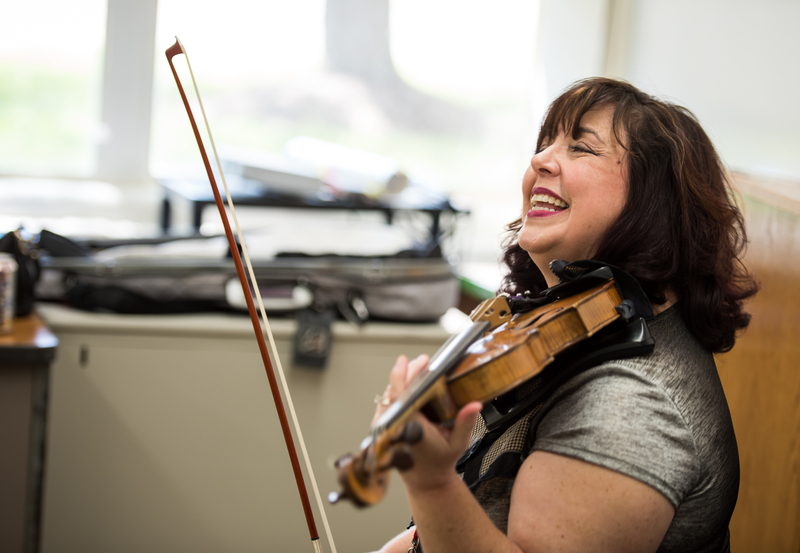 The deadline for submission of teacher training videos for those participating in the GWSI violin or cello unit training courses is April 29, 2018. After that point in time, participants will be required to submit an express audition application and pay a $50 late fee. The SAA will not accept auditions received after June 14, 2018. Contact the SAA the SAA office at 1-888-378-9854 for more information. All participants in unit training courses are also asked to prepare the repertory in the book to be studied to the point of fluent performance. Memorization is not required, but is recommended. Participants should be conversant with the ideas presented in Dr. Suzuki’s book, Nurture by Love. GWSI recommends further reading of Edmund Sprunger’s Teaching Parents to Practice. Participants should bring their own instruments to play in class, music books and note taking materials. Participants (other than auditors) will have their training automatically registered with SAA when all course requirements are complete and signed by the trainer. Be on time so you do not miss class time – even a few minutes are very important. This is a SAA strict requirement to register your training with the SAA! Music enriches all of our lives and investment in music education for children not only brings us the promising young musicians of the future, it inevitably enhances the development of skills that children use in other areas as well.